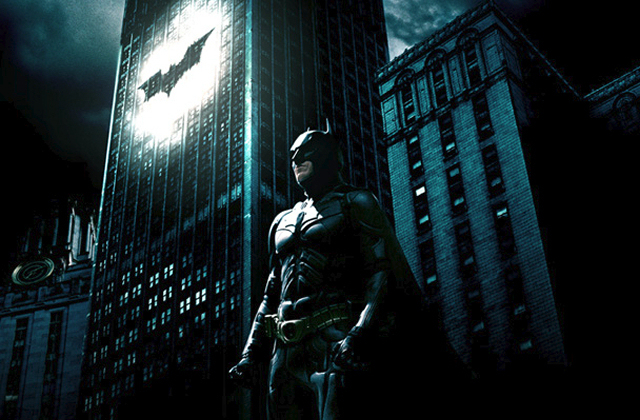 The thing about The Dark Knight Rises is, quite frankly, it isn't worlds away from many other blockbusters. It might even be worse, because we expect better things from Christopher Nolan, and this was apparently the great white hope of mainstream movies. Its' opportunistic hijacking of the Occupy movement and other topical issues suggests political apathy at best, at worst an ugly demonisation of a grassroots protest movement and anyone who argues against the status quo. It seems to criticise the wealthy, corrupted ruling class, but it celebrates the vigilante billionaire as well as the heroic police force. Yet it isn't coherent enough to be propaganda, is far too ideologically muddled; opening figurative doors but never walking through them. In America's current political and social climate, it almost feels irresponsible to lopsidedly and thoughtlessly portray such visions of a demonised underclass. In the way that too many mainstream blockbusters do these days, it simply takes advantage of familiarity with ongoing events without interrogating them to any particular ends. In addition, it isn't particularly cohesive as a moviegoing experience; Nolan makes almost amateurish decisions stylistically; cutting too early, too late, letting scenes either simmer for too long or moving away from them far too quickly. There are a few wonderful moments; the grandeur and horror of Bane's attack of the football field perhaps one of the best, and Christian Bale's performance very difficult to criticise. It is likely an enjoyable ride for the general audience indeed, and I can't say I wasn't engrossed for its full running time. But to hear people laud it without any deeper thought towards its inconsistencies reeks of the anti-intellectualism and shallowness with which we regard American movies. Before The Dark Knight Rises was released, I could have easily hoped for something great - here was a superhero movie with so much importance, expectation, and solemnity afforded to it that it might rise above its lowly genre and become a wonderful vehicle for social or political criticism, statements about the human condition, or, not to be diminished, simply a brilliantly-executed piece of cinema. It certainly seemed to aspire to some of those things. But what we got, at the end of the day, was a superhero movie and nothing more. Distilled simply, my rather cranky argument is this: a film that has become the prime currency of our cultural discussion and anticipation should have strived for something more.